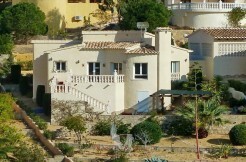 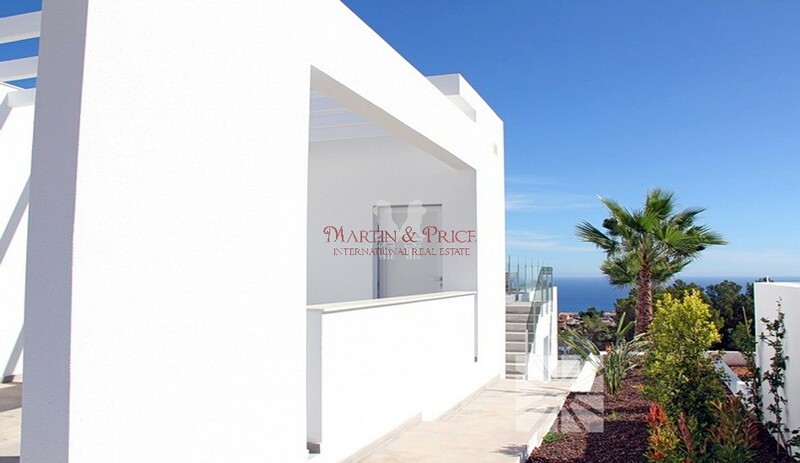 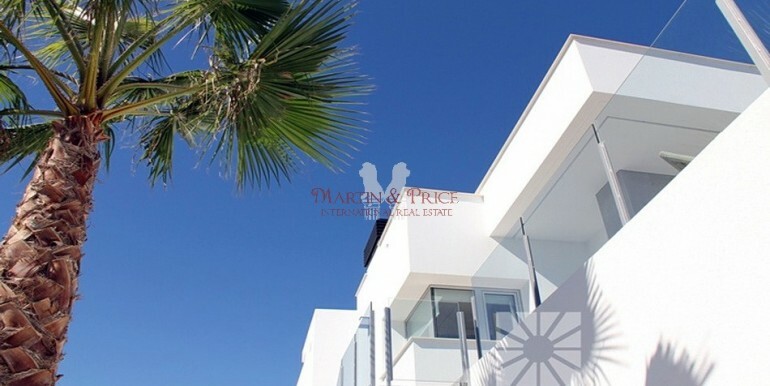 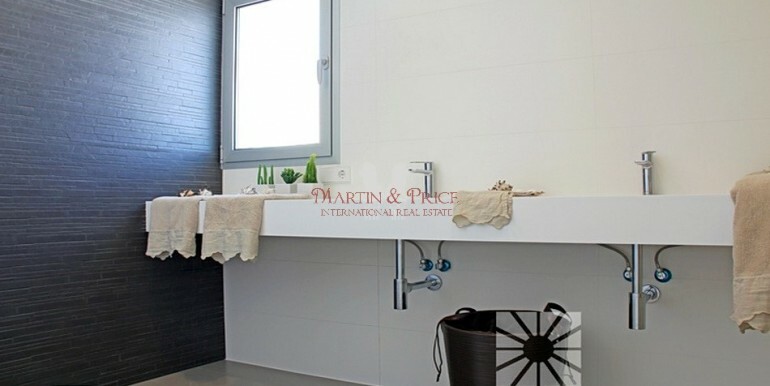 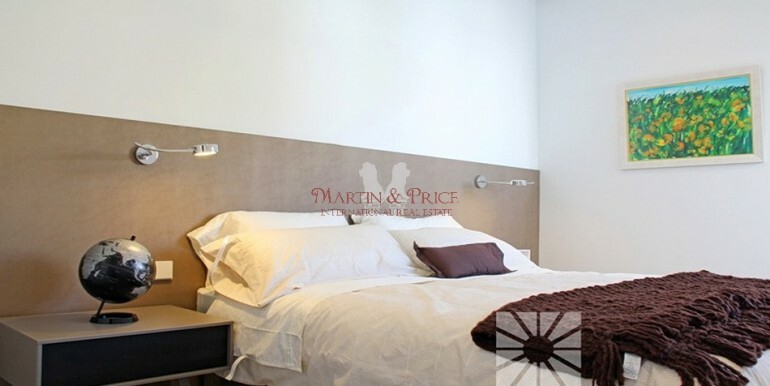 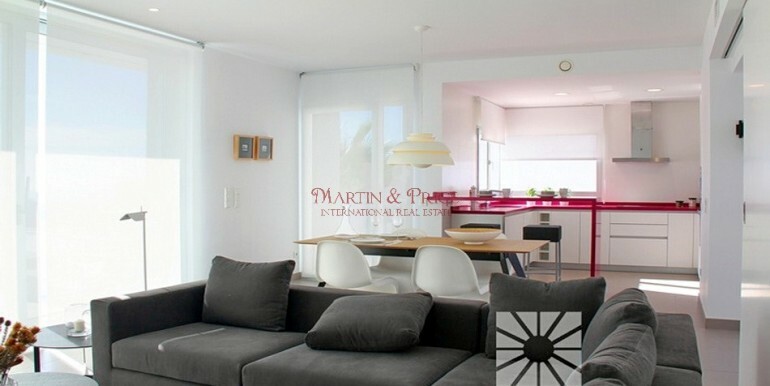 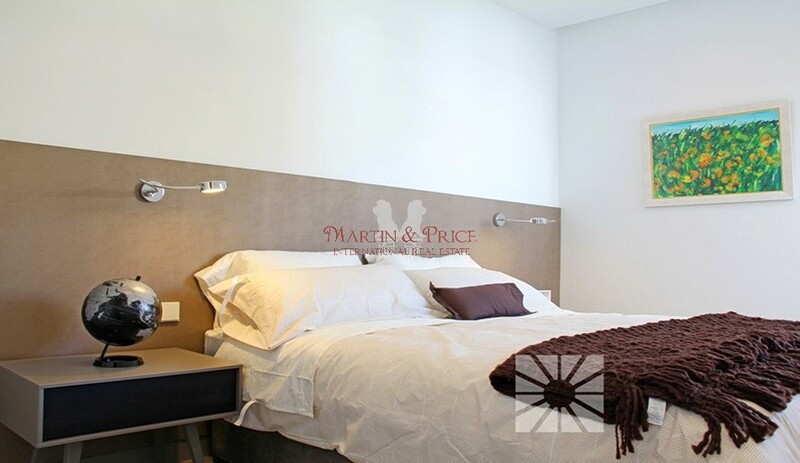 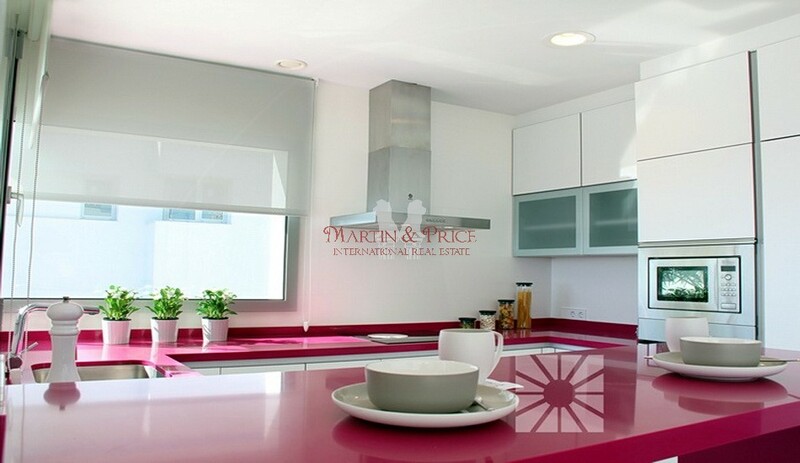 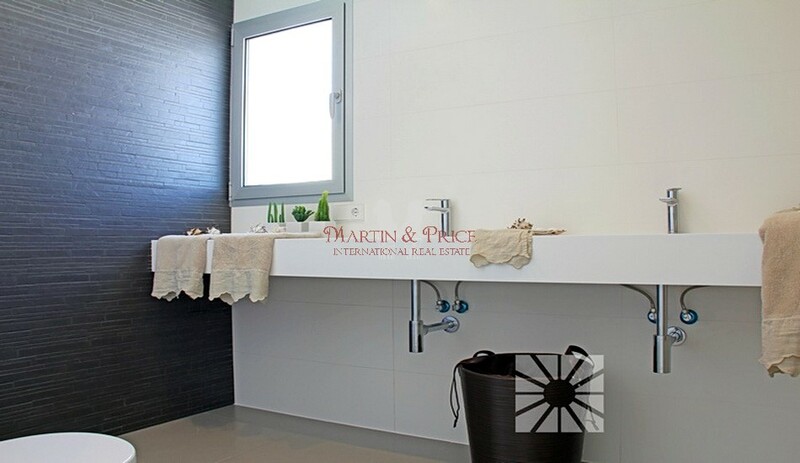 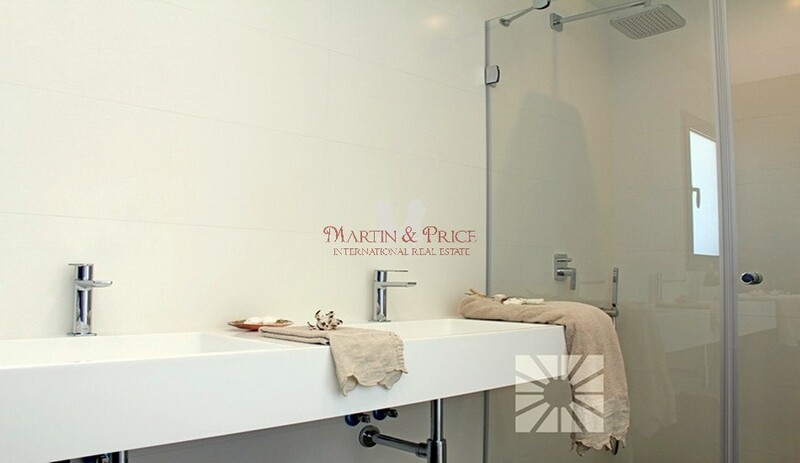 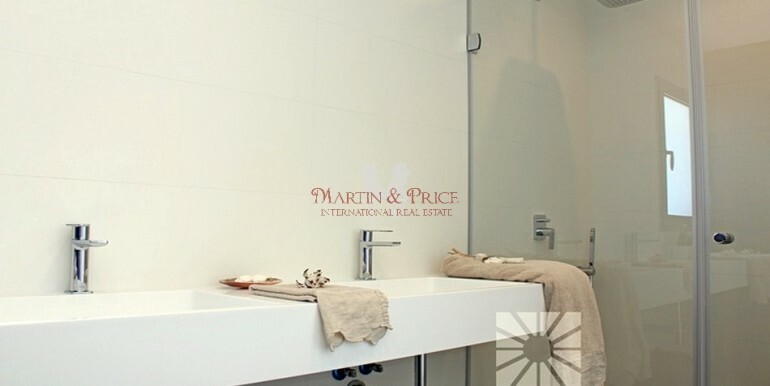 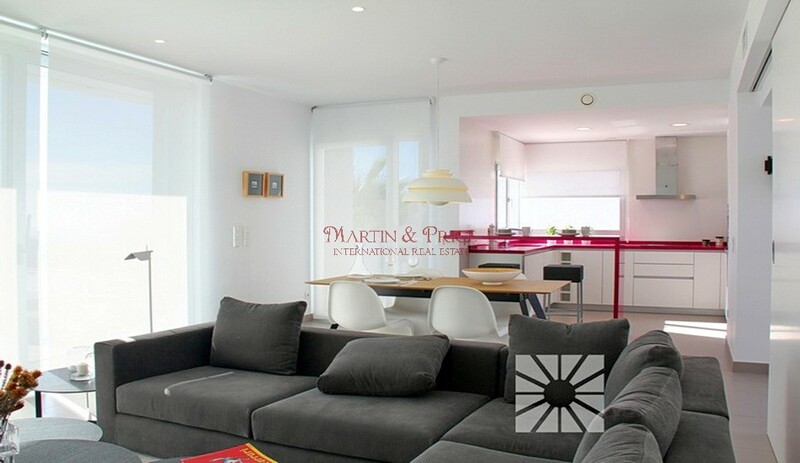 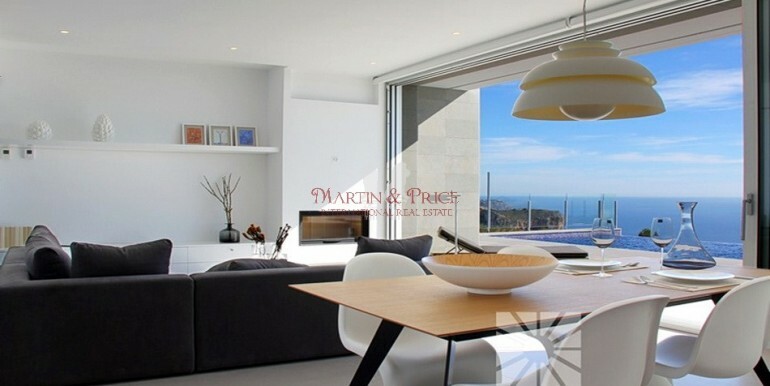 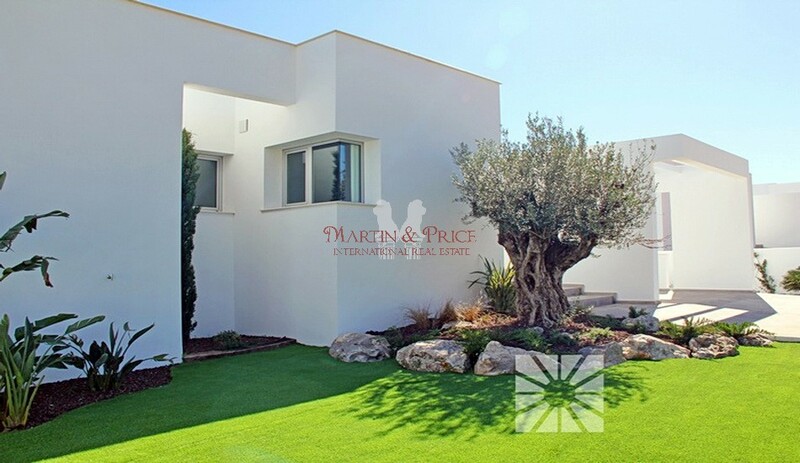 Modern style detached villa with a total built surface area of 347,25 sqm and a layout over two floors. 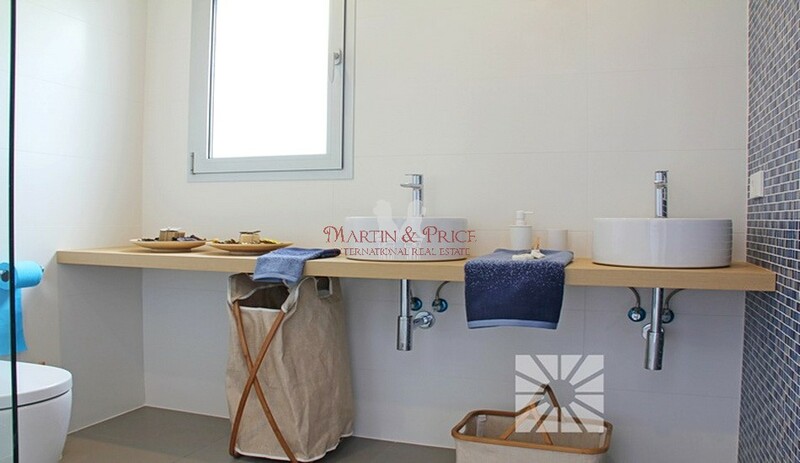 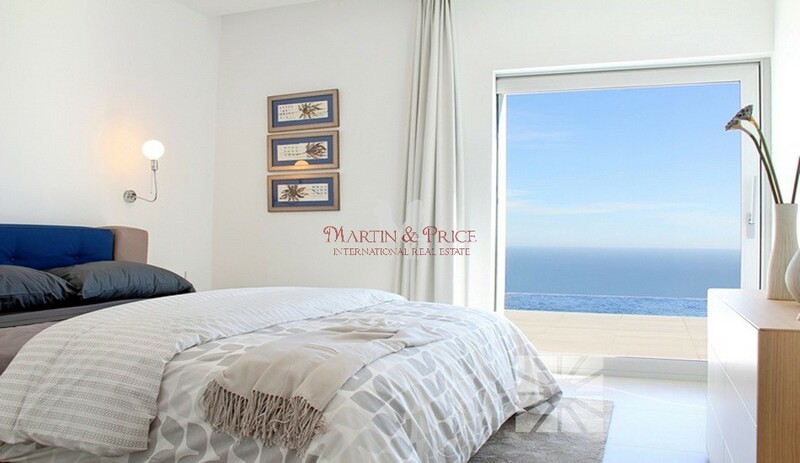 The villa has 3 bedrooms and 2 bathrooms (master bedroom with en-suite bathroom and fitted wardrobes), spacious living room, fully equipped kitchen, utility room and motorized gated parking covered with pergola that connects directly to the main access to the house. 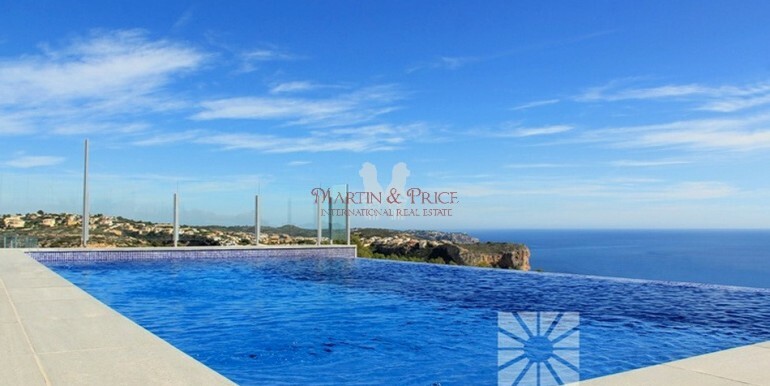 The large expanse of terrace, with 77.60 sqm with the infinity edge swimming pool is an important feature of this villa design, which also has an open plan semi-basement area which can be turned into an additional bedroom, gym, studio apartment, etc. 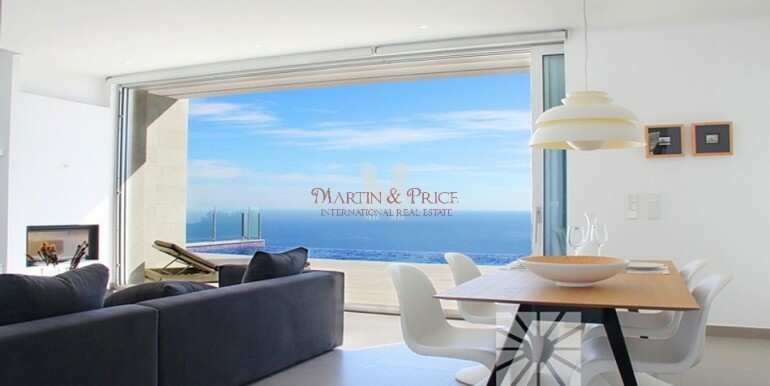 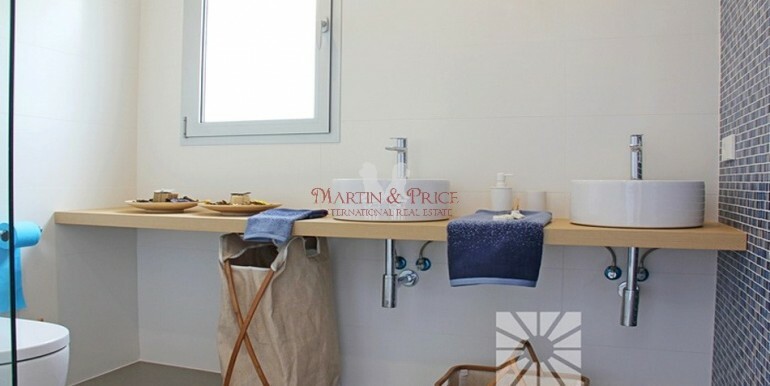 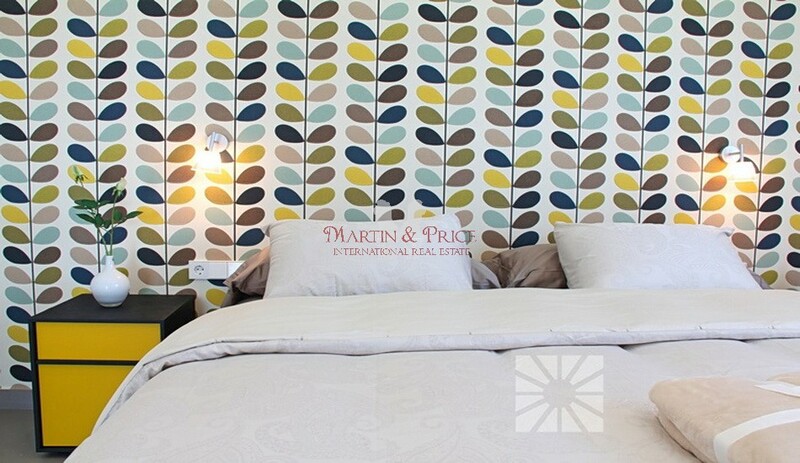 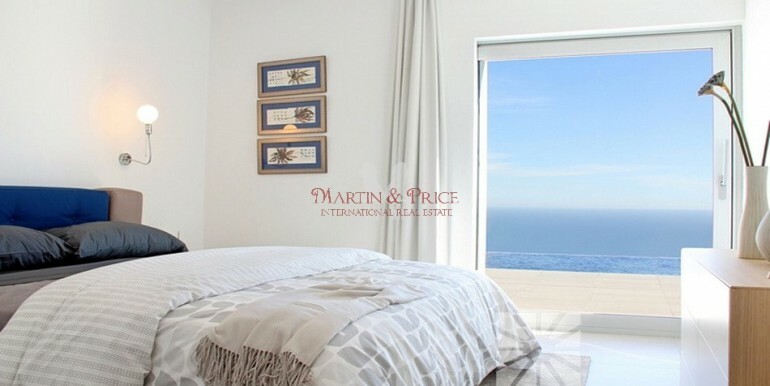 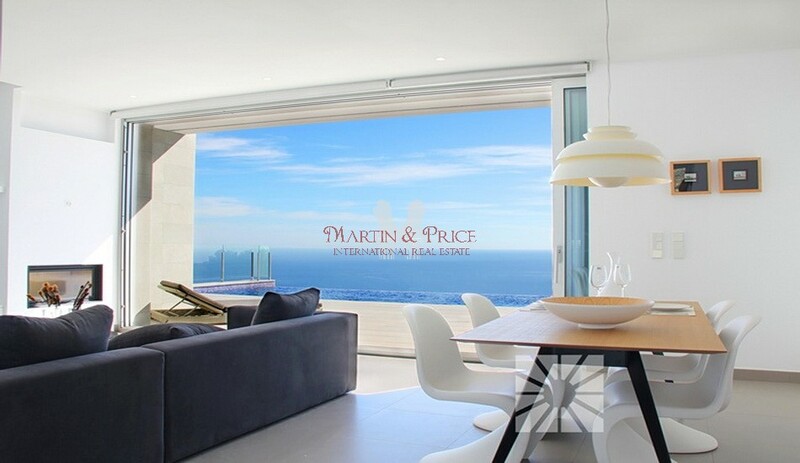 South-east facing enjoys fantastic sea views. 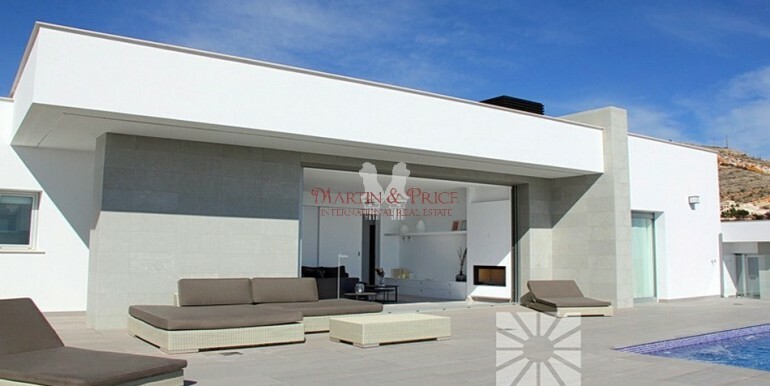 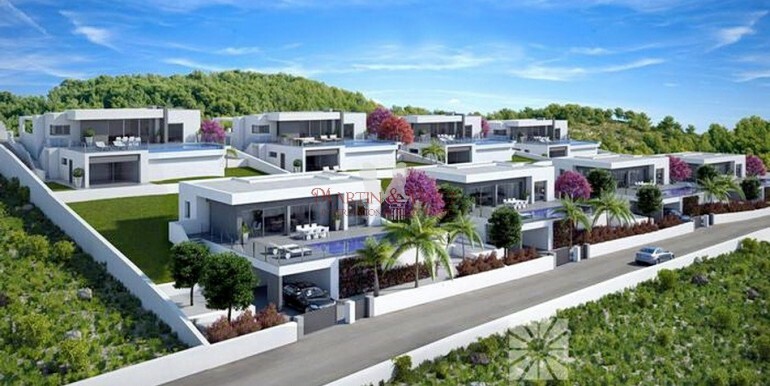 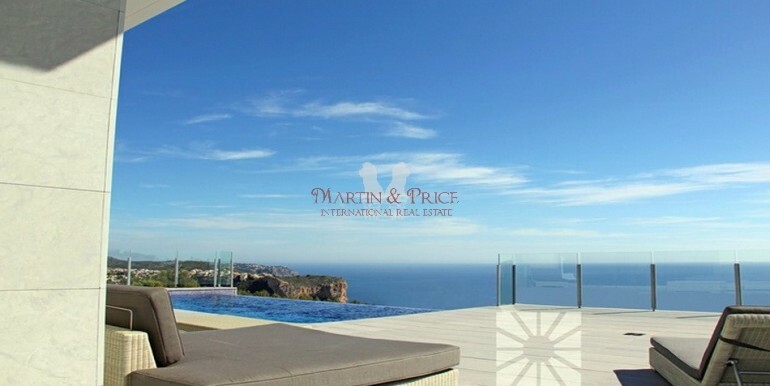 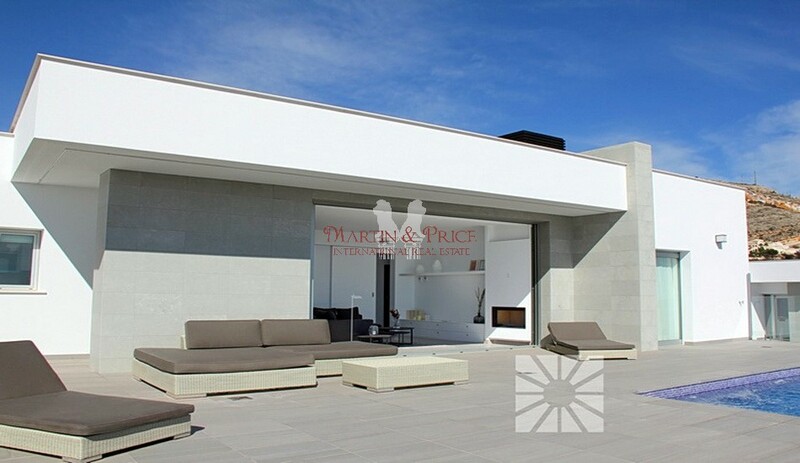 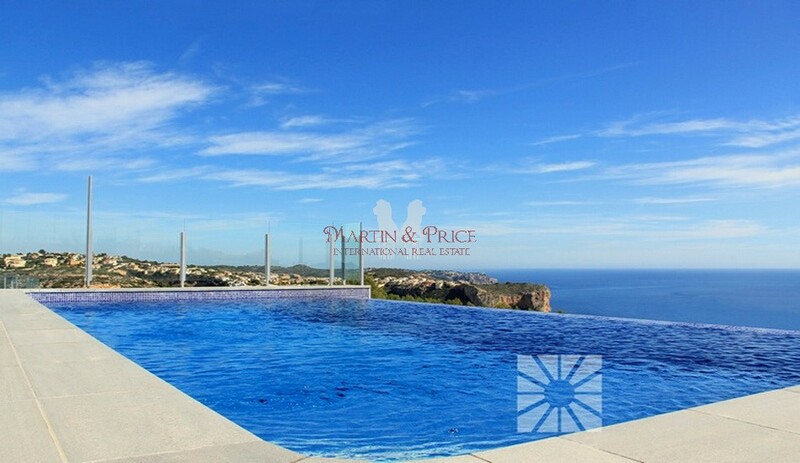 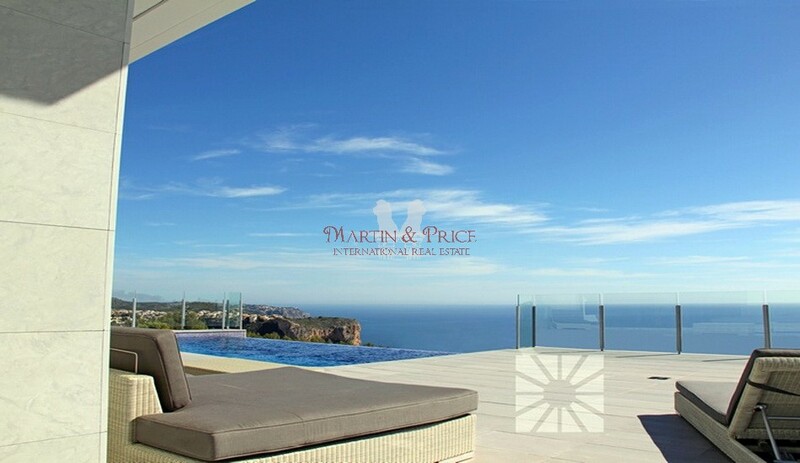 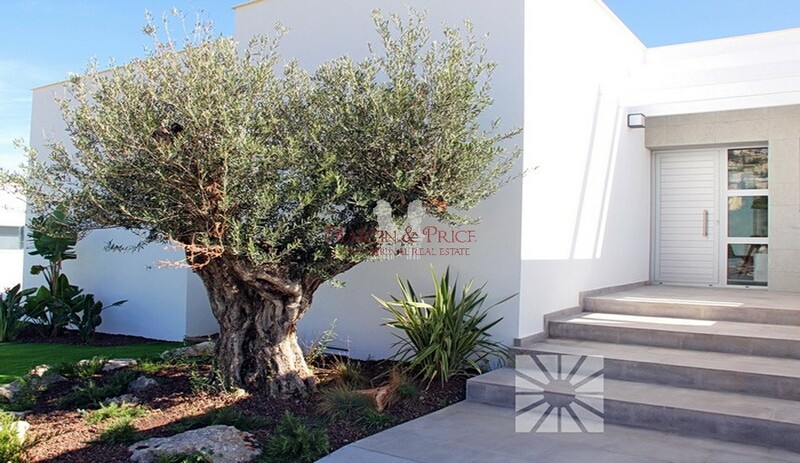 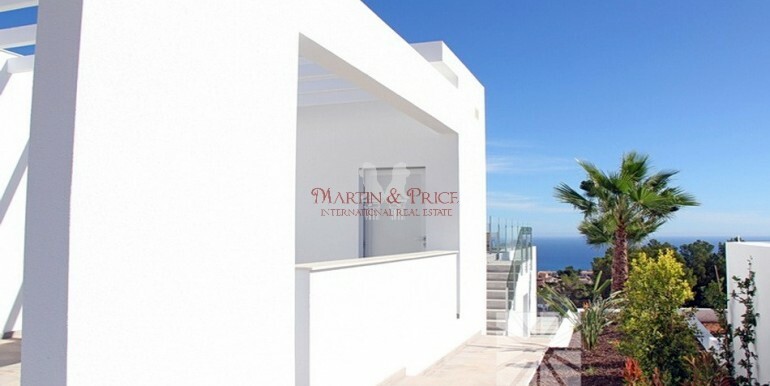 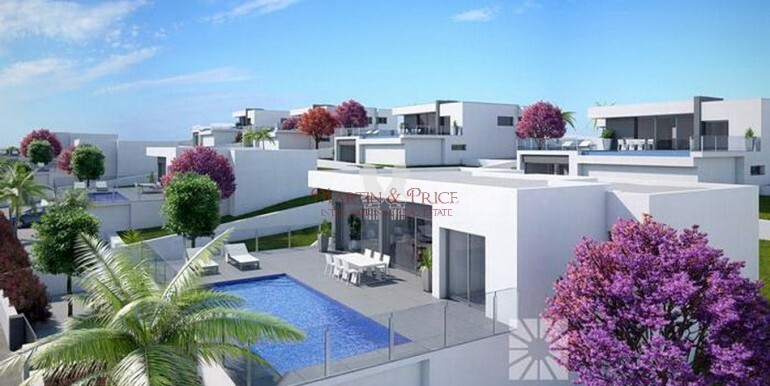 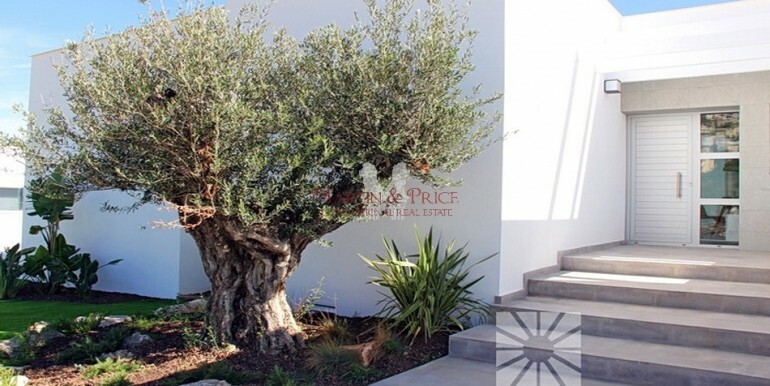 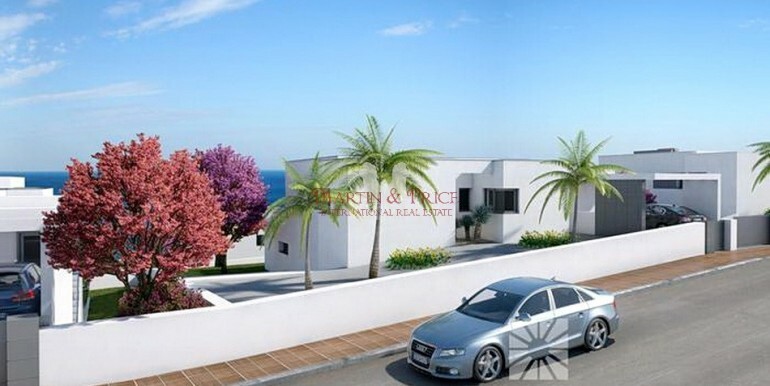 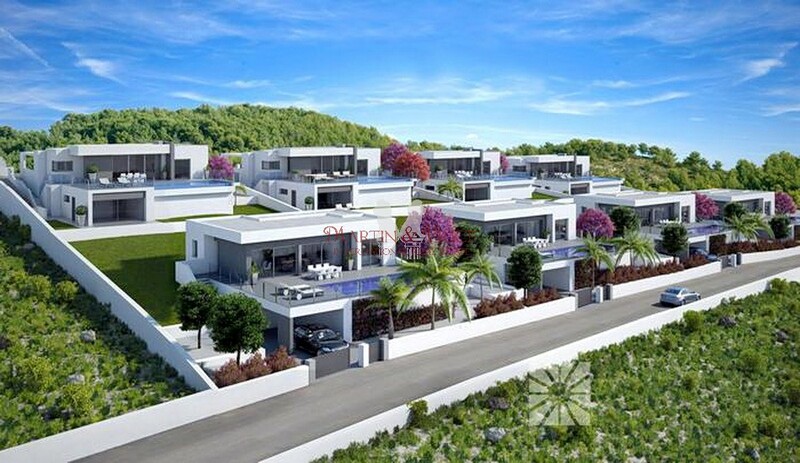 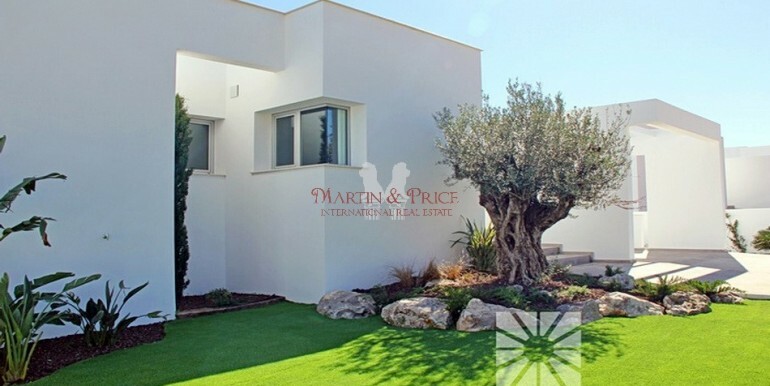 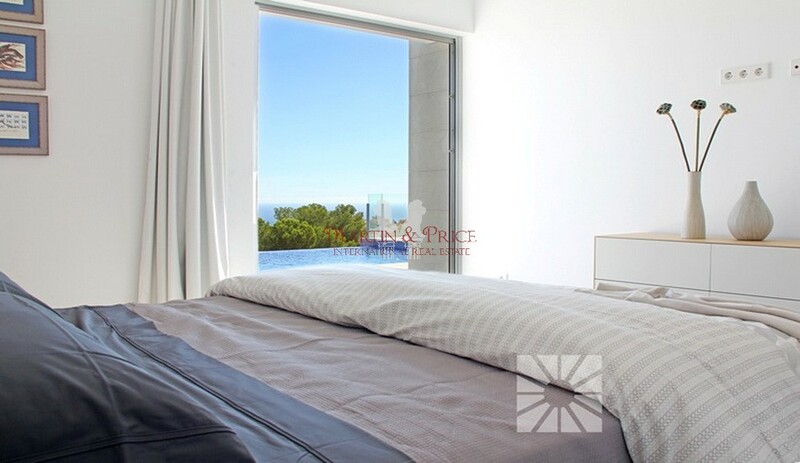 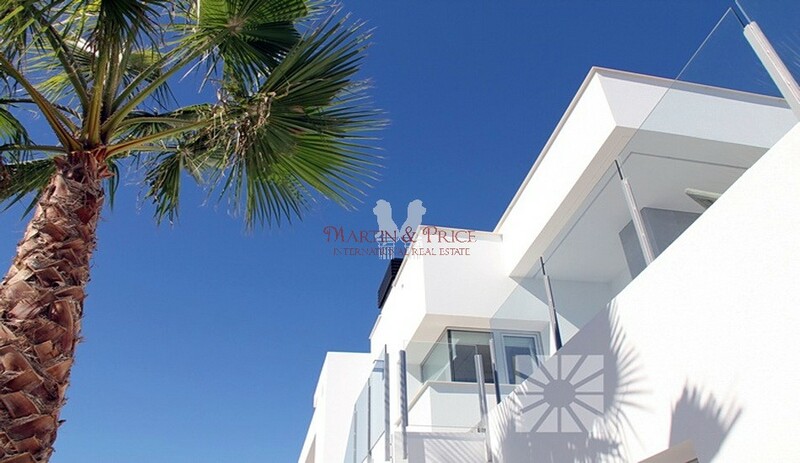 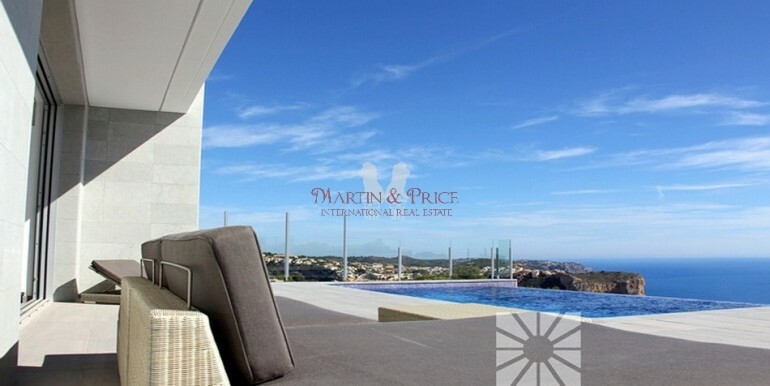 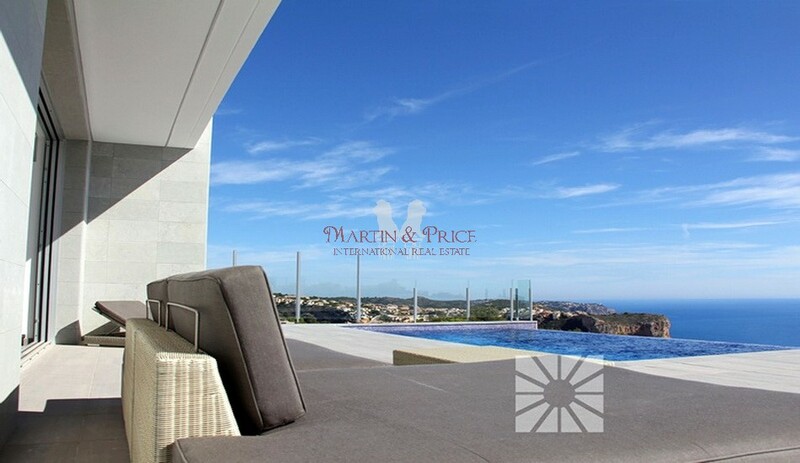 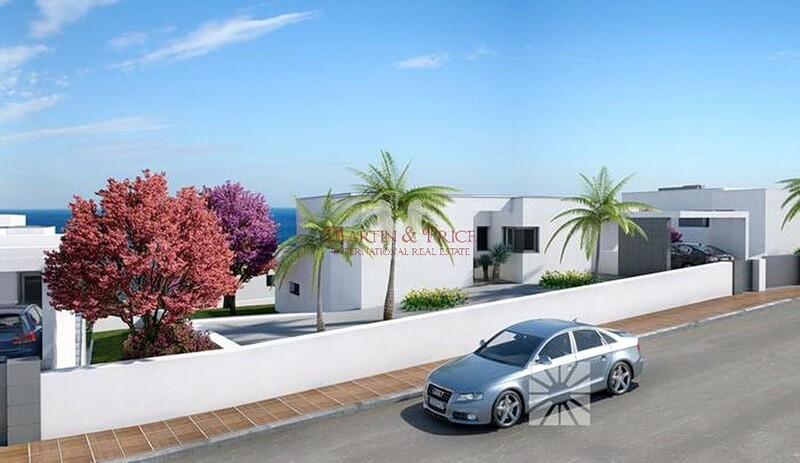 This villa is part of an exclusive new development with a select architectural design and three different types, whose prices start from 530,000 Euros. 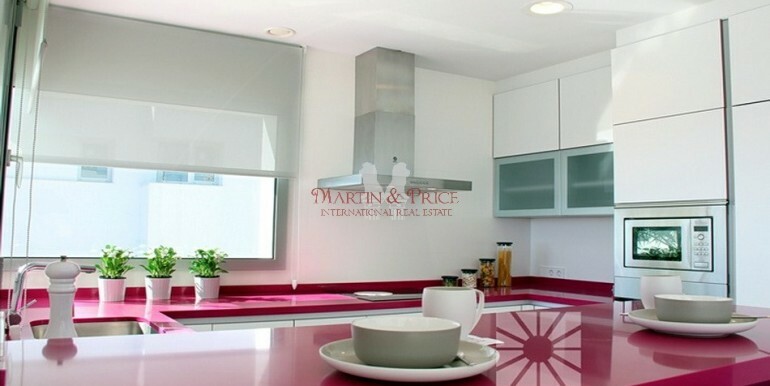 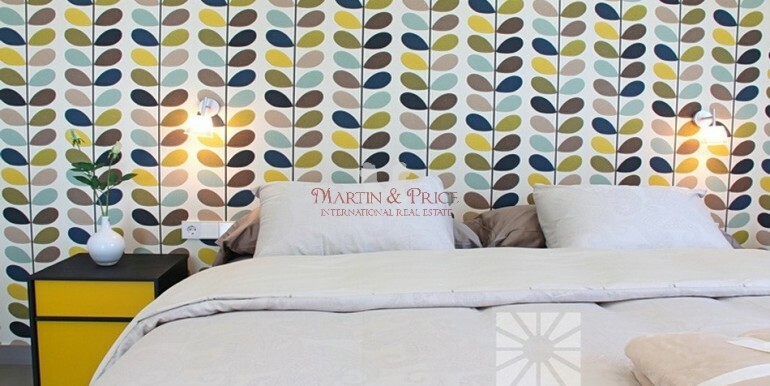 Do not hesitate to contact us for further information without any obligation.